The Rajasthan Assembly, in September, had passed separate Bills providing five per cent reservation to Gujjars and other communities under Special Backward Classes (SBC) and 14 per cent to Economically Backward Classes (EBC) of unreserved categories. 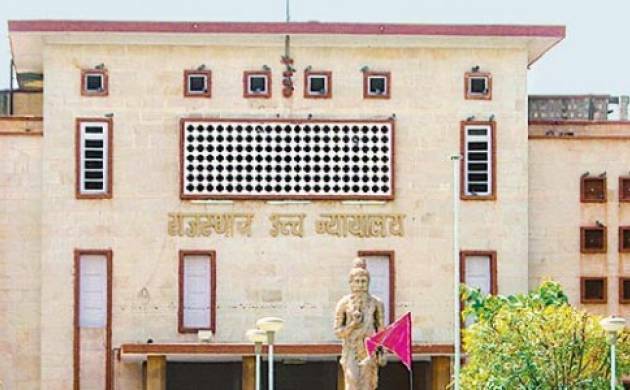 Rajasthan High Court on Friday struck down State Government’s notification to provide five per cent quota to Gujjars and other Backward Classes. Five communities -- Banjara/Baldiya/Labana, Gadiya Lohar/Gadoliya, Gujar/Gurjar, Raika/Rebari/Debasi and Gadariya/Gadri/Gayari – were included in the Bill for 5 per cent quota under SBC. With the passing of the Bills, the State had exceeded the 50 per cent limit of reservation laid down by the Supreme Court as the reservation under Scheduled Castes, Scheduled Tribes and OBC categories remains unchanged. Vasundhara Raje-led previous BJP government had in 2008 passed a Bill providing 5 per cent reservation to SBC and 14 per cent to EBC but it was stayed by the High Court. This time the government decided to bring in separate Bills for both the categories.